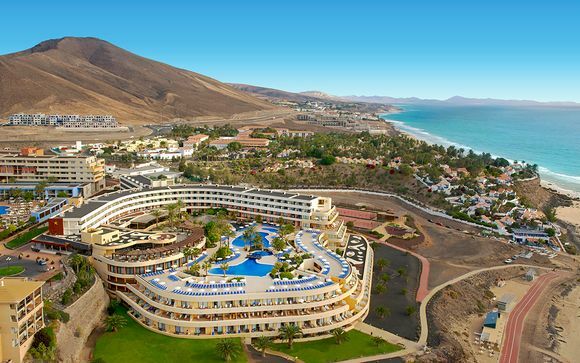 Great deals to Spain up to -70% off To take advantage of these offers, join now for free! 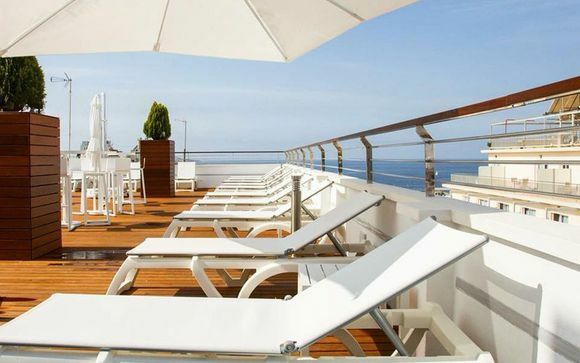 Find great deals to Spain online with Voyage Prive; explore this magnificent country and experience the stunning beaches, world-class cuisine and the legendary laid back lifestyle. 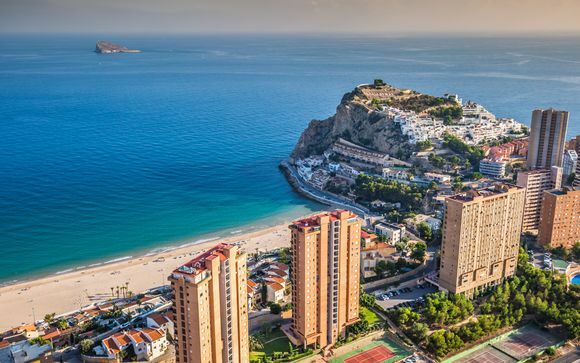 Spain remains the most popular holiday destination for Europe’s most discerning travellers, thanks to its stunning combination of sun-kissed beaches, glorious architecture, world class cuisine and some of the world’s finest hotels. 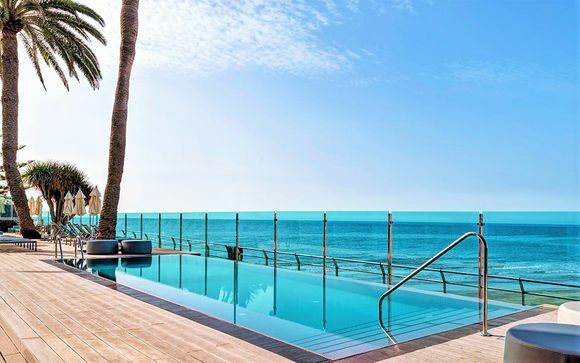 The Costa del Sol is renowned for having sunshine 300 days of the year and there are locations like Marbella, home of the iconic Puerto Banus, which is the last word in luxury and brings the stars to party at Nikki Beach, or to simply admire the megayachts in the harbour. Gibraltar is just down the road, a British territory on the Spanish coast, and then there is Cadiz, a traditional Spanish port town. 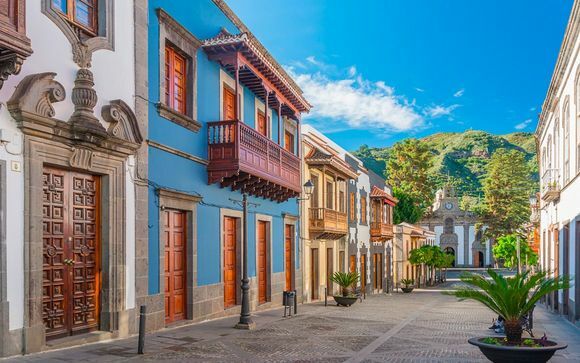 Venture further afield and you have the likes of Ibiza and Mallorca willing to extend a traditional Spanish welcome, and these islands are the epitome of tranquil elegance. 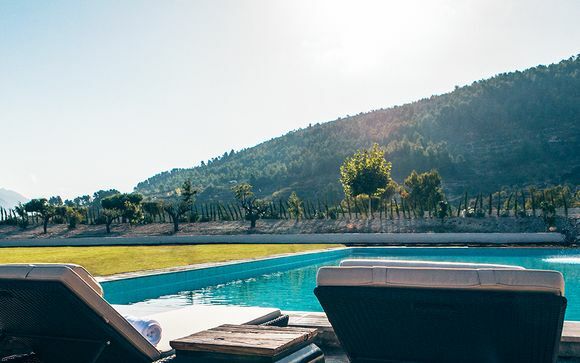 They’re perfect holiday destinations; Ibiza is a combination of wild party island on one side and one of the nation’s most exclusive holiday resorts on the other. 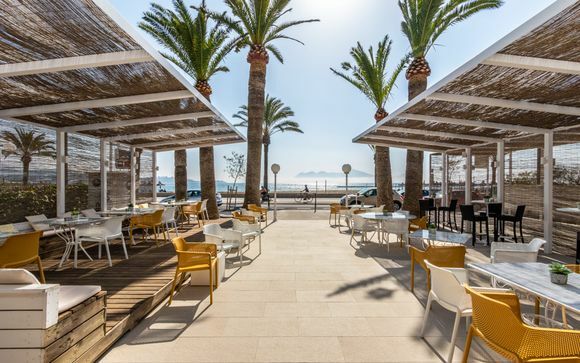 It’s the same in Mallorca, where you can join the youth crowd drinking until dawn, or you can sit and sip a fine wine overlooking the bay while your dinner settles. Formentera, Tenerife and more are all Spanish islands and you’ll be shocked by the sheer variety on offer. 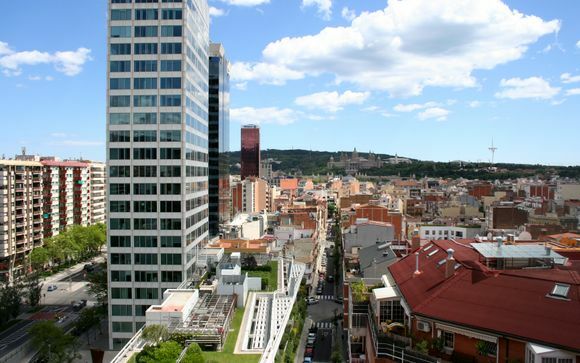 Spain is a country of contrasts, too; Madrid and Barcelona are bustling cities that have some of the world’s most spectacular architecture and stunning nightlife. These cities also host some of the best cuisine you can find and Spain is now a rival for France when it comes to the food. Of course, there is traditional Paella and the elegant seafood of the coastal cities. Inland Spain makes the most of its farmland and has some of the best steak, pork and game dishes available for your pleasure. Spain has something for everyone - indeed you can even go skiing in Sierra Nevada, just a couple of hours from the Costa del Sol. 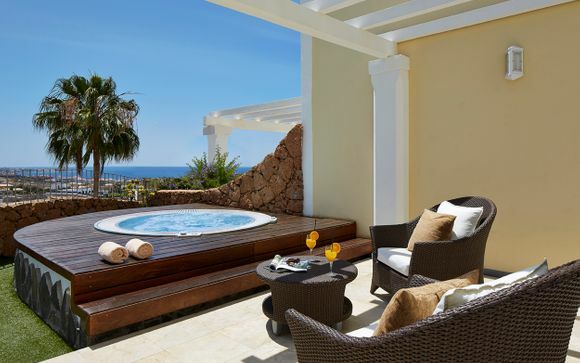 So if you’re looking for a sun-baked, relaxing beach holiday or something else entirely, sign up and take a look at our exclusive offers on handpicked Spanish hotels and villas. 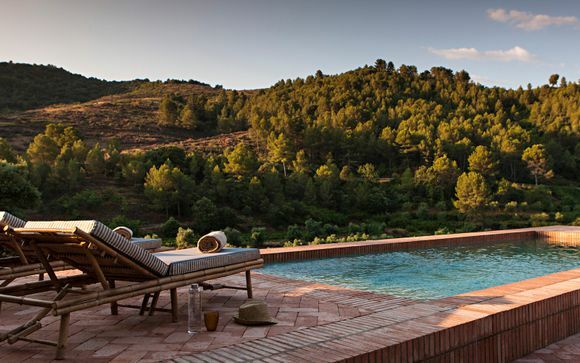 You’ll get a fantastic deal on your stay in Spain, and a holiday to remember. Spain holidays for sun, culture and even snow!